Infrastructure must outsmart disruptions to continue delivery of essential goods and services. To this end, NSF-funded 12 CRISP projects in FY 2015 including $2.2 million to support Resilience Analytics: A Data-Driven Approach for Enhanced Interdependent Network Resilience. Kash Barker of the University of Oklahoma (OU) will lead the project, in partnership with Charles Nicholson of OU, James Lambert of the University of Virginia, Laura McLay of the University of Wisconsin-Madison, Chris Zoebel of Virgnia Tech, Jose Ramirez-Marquez of Stevens Institute of Technology, Cornelia Caragea of the University of North Texas, and Andrea Tapia of Penn State (Awards: 1541165, 1541155). The projects are the first in a new NSF activity known as CRISP: Critical Resilient Interdependent Infrastructure Systems and Processes. 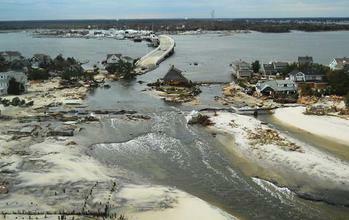 These projects, each with funding up to $2.5 million, are part of NSF’s multiyear initiative on risk and resilience. 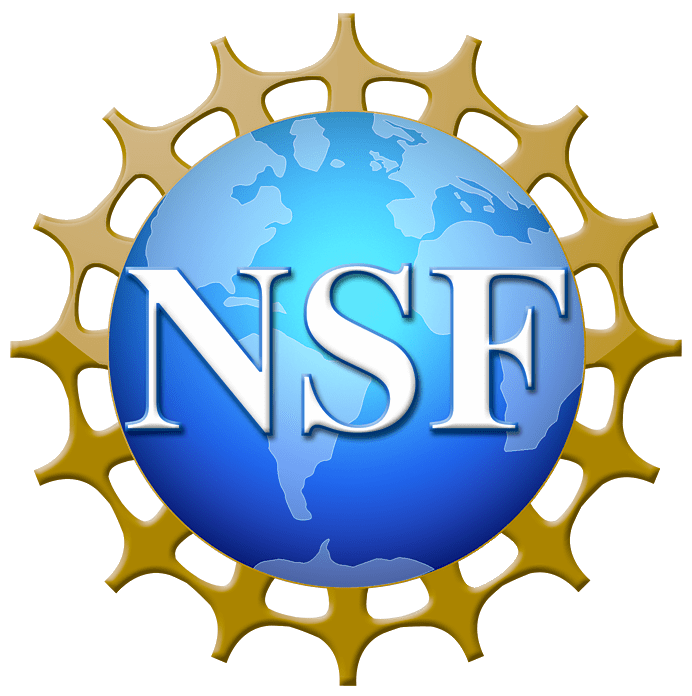 NSF’s fiscal year 2015 investment in CRISP is a multidisciplinary collaboration between the Directorates for Engineering, Computer and Information Science and Engineering (CISE), and Social, Behavioral and Economic Sciences (SBE). CRISP researchers will study design and performance of these interdependent systems to enable them to perform, despite disruptions and failures from any cause, whether natural, technological or malicious. 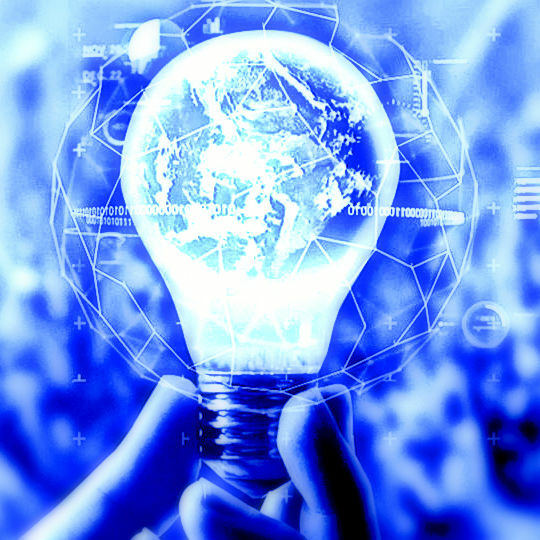 This knowledge will lead to innovations in critical infrastructure, so that communications, power and water supplies, and other community support functions are strengthened, as these systems perform sustainably and securely, delivering even a broader range of goods and services. CRISP project outcomes will develop fundamental knowledge needed to understand interdependencies and their impacts and also improve the effectiveness and efficiency with which infrastructure systems deliver those goods and services.